MILAN, Italy, September 13, 2018	(Newswire.com) - ​Milan's premier pan-Asian restaurant launches a brand new menu in celebration of Fashion Week, 2018. The eyes of every fashion and style expert on the planet will soon turn to Milan as the city celebrates Fashion Week 2018 (Wednesday 19th to Tuesday 25th September). As the countdown to this ostentatious annual event continues, the city's most famous pan-Asian restaurant is putting the finishing touches to a new menu. 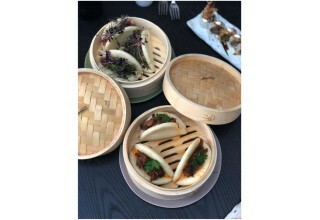 KOWA's new collection of dishes is every bit as stylish as the 1.6 million beautiful people who will soon descend on the city in celebration of fashion and design. 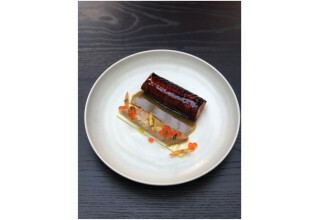 The restaurant's Executive Chef, Jeff Tyler, has headed some of the most popular pan-Asian kitchens in London (including Roka, Zuma Group and the lauded Novikov Worldwide in Mayfair). 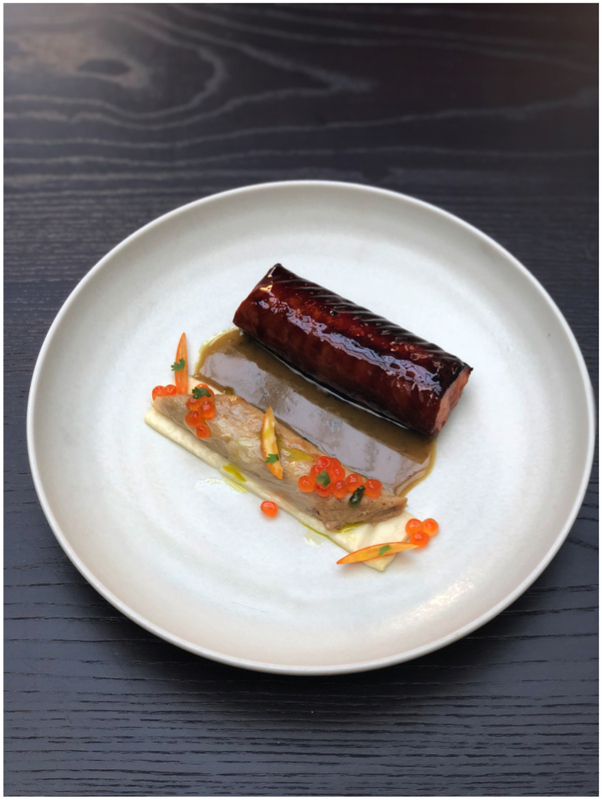 In celebration of Milan Fashion Week, Tyler together with head chef Luca Rossi have now created an exciting new menu for KOWA that's colourful, varied and complex. 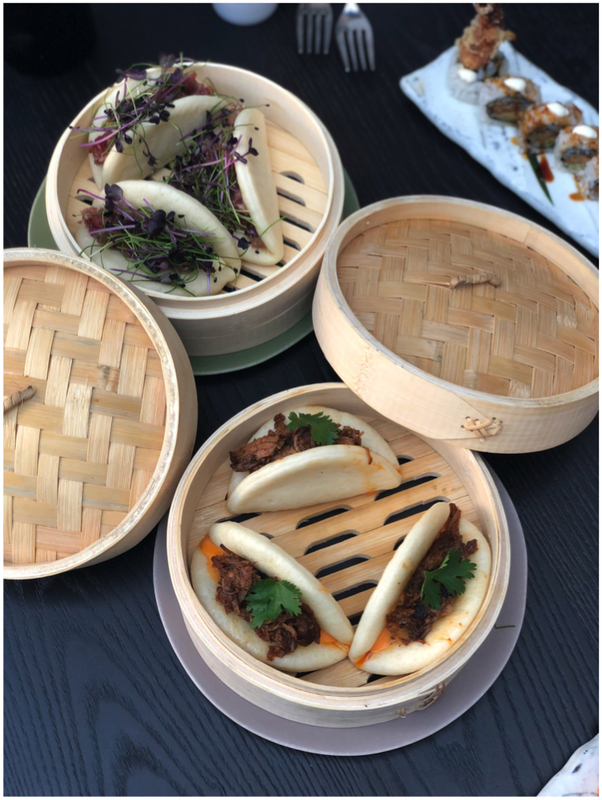 Spanning both Chinese and Japanese cuisines and including sashimi, dim-sum, uramata and robaki, this sleek new set of dishes also includes a greater range of vegetarian choices, in line with requests from diners. Discover Asian dishes served in both a traditional and modern style - look out for new twists on old favourites! Numerous seafood options are available, including fresh salmon and tuna sashimi, scallops with olives and basil pesto or lobster and coconut curry. Chefs' recommendations include the salad of moist, tender duck or the unique and simply stunning tuna fois gras. Tyler sources fresh produce from trusted suppliers, with whom he has built enduring relationships. Making use of only the finest ingredients, his cuisine has delighted diners across Europe, with signature dishes that include miso black cod and Wagyu beef. Customers visiting KOWA during fashion week will be delighted to see these old favourites still present on the menu alongside new additions. Dishes will be accompanied by the quality wine list for which KOWA has become known, featuring names like Antinori and Gaja on its roster as well as a selection of French and New World wines. KOWA also has one of the largest Sake lists in Milan and a list of 30 cocktails including, Rosemary and Raspberry, Sherbet Shunga and the Gimlet 2.0. 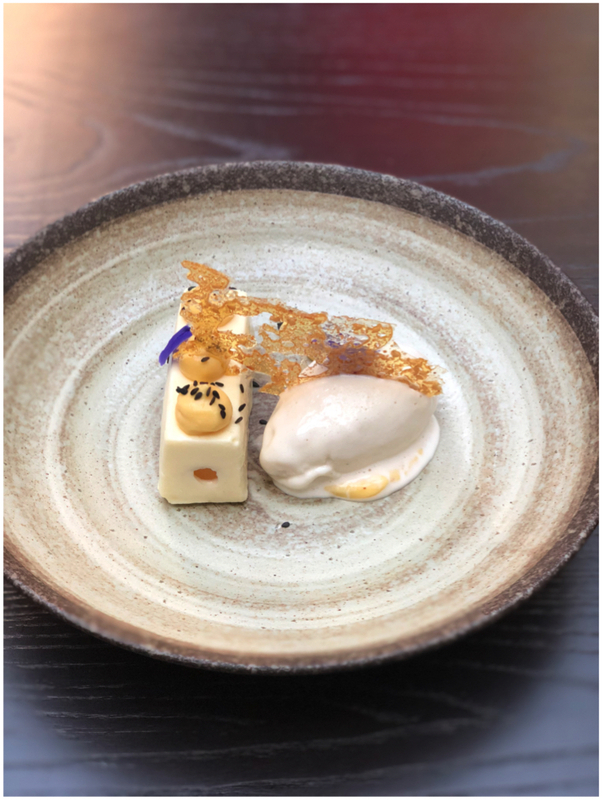 Whether you're visiting the city for fashion week or are a regular at this acclaimed restaurant, make sure you make time to sample a new menu that definitely won't go out of fashion. 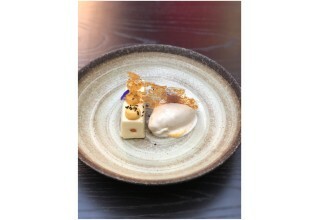 KOWA is a pan-Asian 140 seat restaurant owned by 24 years old restaurateur Andrea Reitano, housed within the luxurious design hotel 'Fifty House.' Its interiors are a modern twist on the art deco genre of Orientalism, with hues of teal, deep purple and lacquered blacking contrasting with brass detailing to give the space a luxurious, sensual, intimate feel. From April to October, the restaurant extends into the summer garden with an extra 60 seats surrounding an Asian style fountain. A private dining room, suitable for a party of up to 14, is also available. KOWA and Fifty House are in the heart of Milan, just ten minutes from the Duomo. The location has become an international celebrity destination with a luxurious yet informal environment and a cosy feel. Prices at KOWA range from around 50-70 euros per person. This Sunday (July 15) Numero 28 East Village opens at 10:30 A.M. for the grand finale of the FIFA World Cup 2018.